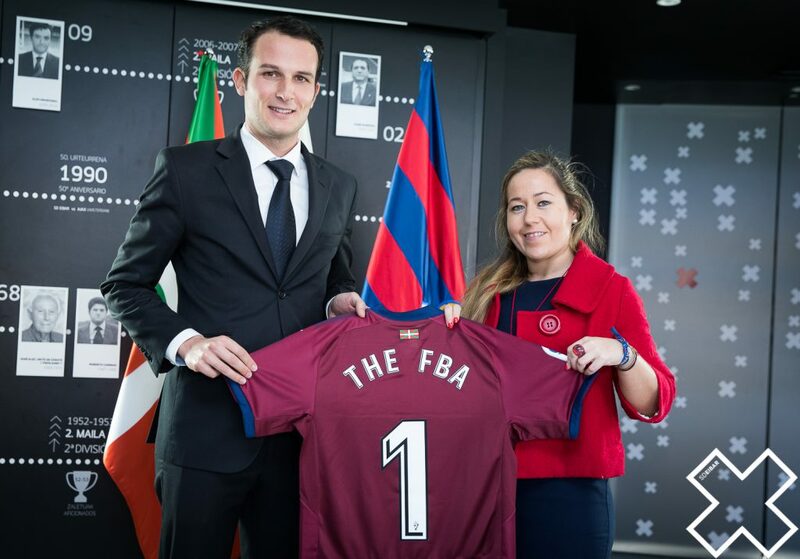 The Football Business Academy is delighted to partner with SD Eibar, the Basque club that has been playing in LaLiga since 2014. In true David and Goliath spirit, the club has managed to overcome numerous challenges to enter, secure, and consolidate its position in Spain’s top division, building on a philosophy of honesty, responsibility, and effort. Given that the town of Eibar has a population of only 28,000 and neighbors Athletic Bilbao and Real Sociedad have historically attracted most of the region’s football fans to support their teams, it has been imperative for the club to look at international expansion opportunities and build its brand and following outside of Spain. While Los Armeros have already been making headway into the Japanese market, this partnership will allow for more strategic opportunities to be identified and executed upon using The FBA’s international scope. Through internship placements and Student Business Projects – two compulsory and guaranteed elements of The FBA Master’s curriculum – SD Eibar will provide FBA candidates with vital learning and working experience, while benefitting from their innovative ideas and global perspectives acquired through the program’s cutting edge pedagogical approach. Furthermore, SD Eibar’s senior management will be able to present a unique case study to FBA candidates, preparing them further to address similar challenges they may face in their own careers before long. Under the leadership of Amaia Gorostiza (president) and Patricia Rodriguez (managing director), the club boasts one of the industry’s only gender equal management structures. One of The FBA’s goals being precisely the empowerment of aspiring football business leaders, this synergy will facilitate benchmarking, best practice sharing, and role modeling across the football industry for current and future generations of decision makers. SD Eibar is a professional football club based in Spain which was founded in 1940. Playing its games in the 7,000 capacity Irupua stadium, it is a fan-owned club with more than 10,000 shareholders from 69 countries. They are currently in their 4th consecutive LaLiga season since joining the top division in 2014 for the first time, and sit 9th in the league with 39 points.